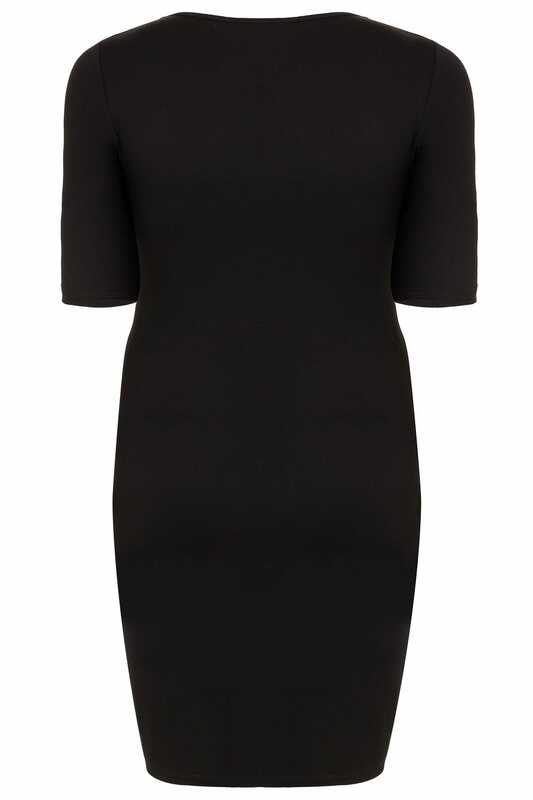 This ultra chic midi dress is made from a stretchy jersey fabric that is ideal for wear during pregnancy. Team with mules and statement earrings to complete the look. It's super versatile and can be worn for work, casual or evening wear.